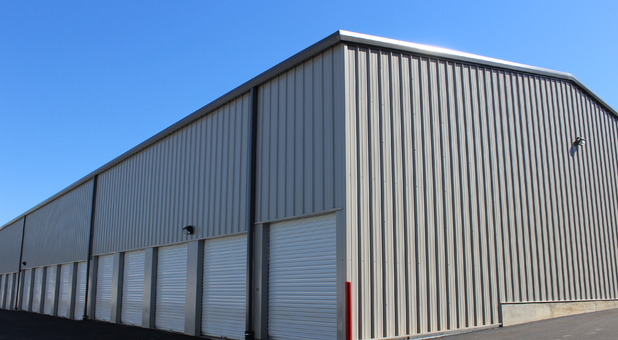 Landmark Storage is your solution to all of your storage needs. 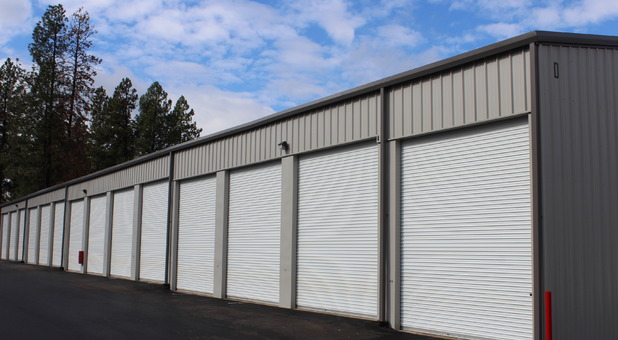 We offer a variety of storage unit sizes to meet your storage demands whether small or large. Each one of our units can be accessed 24 hours a day, 7 days a week, at your convenience. We do not believe that you should be tied to a schedule when it comes time to access your personal belongings. 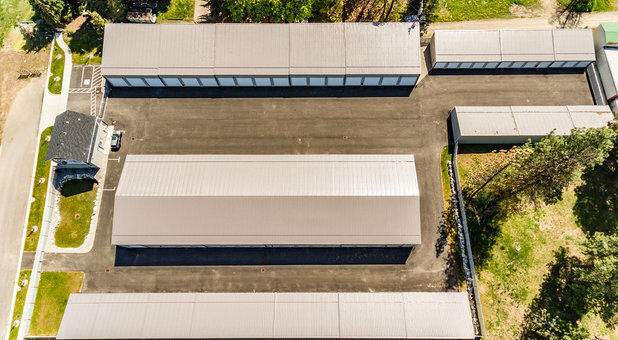 In addition to our smaller units, we also offer RV and boat storage to ensure that your method of transportation has a place to rest whether short or long term. 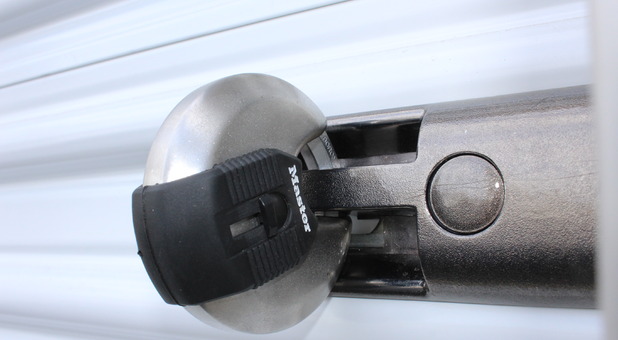 Our facility is equipped with power outlets so that you can charge your RV when needed or you can light up your unit to find an item that you need. Landmark Storage takes your security and the security of your items seriously. Our facility has a fence that lines the perimeter and a gated entrance that requires a special access code to enter. Throughout the facility, you will find security cameras that are monitored by our staff at all times. Whether you want to store a couple of boxes or an entire home, Landmark Storage is ready to meet your needs. Give us a call today to discuss our rental rates. 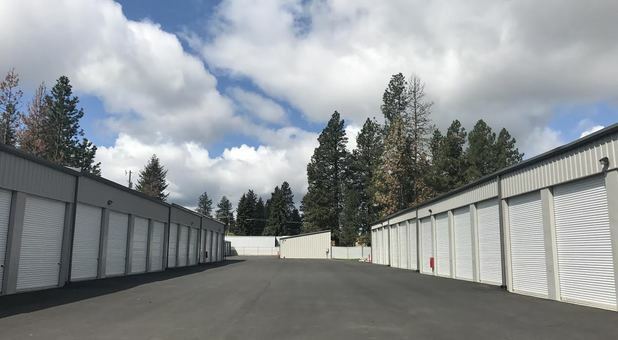 Landmark Storage is conveniently located between N Government Way and N 4th St. 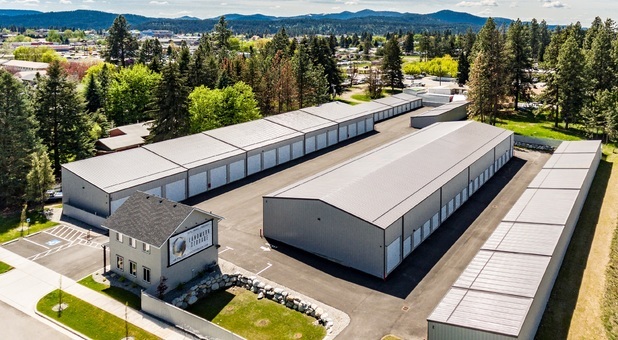 Situated on N 2nd St., customers from Coeur d’ Alene, Hayden Lake, and Post Falls find our facility to be easily accessible. Across the street from our location, you will find a Costco and Blacksheep. Landmark Storage has been awesome to work with. Their units are spacious and clean. We have been able to tow a large trailer into the facility will no problems. The office manager is friendly and made checking into a unit super easy! All new, clean, beautiful facility! Great location! I'm so glad I found Landmark Storage. 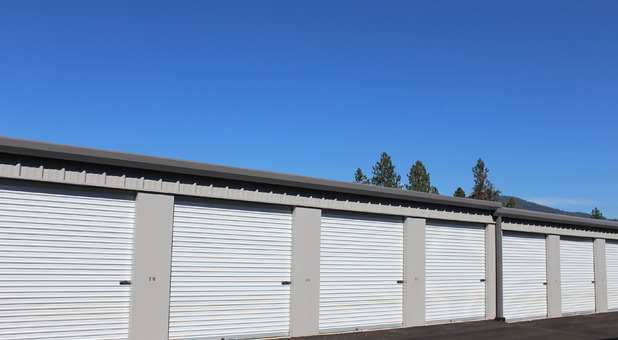 The friendly, helpful staff and clean, excellent condition units make Landmark Storage the best storage unit company to work with.